Marine VHF radio is installed on all large ships and most motorized small craft. It is used for a wide variety of purposes, such as calling search & rescue services or communicating with harbours and marinas. These radios operate in the VHF frequency range, between 156 to 174 MHz, and though it is widely used for collision avoidance, its use for this purpose is contentious and is strongly discouraged by some countries, including the UK. Marine VHF Radio accessories include manuals, cables, miscellanous components, and connectors. We carry a wide range of premier brands for you to choose from. 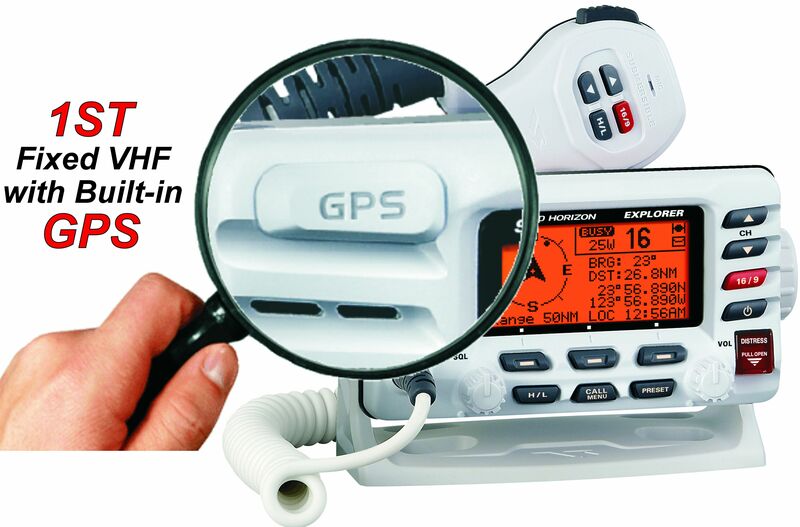 Marine VHF is a critical piece of electronics for all modern navigation. We also offer fixed mount VHF radios from premier providers.